Great site for a small subdivision or a horse farm. 2 lots(5155 and 5165 Burruss Rd) side by side are being sold totaling +/- 15 acres of wooded land. Two tear down buildings. Both lots are presently zoned A-1. Located along Burruss Road with approximately 770' of road frontage. Surrounding area growing with new subdivisions. 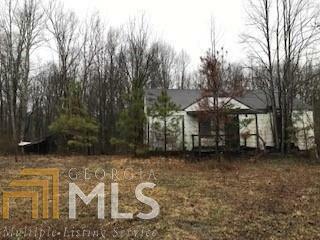 Close proximity to N. GA Outlet Mall and GA 400.